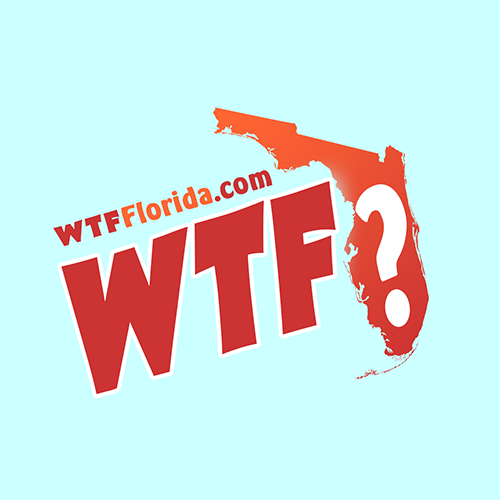 Monroe County (WTFF) – A Florida man was arrested after he slashed another man with a machete over an argument that started over an unplugged power cord. Monroe County Sheriff’s Office said that on Thursday, two men got into a fight in the Middle Keys over a power cord that got unplugged. 33-year-old Joshua Lee Meadows was arrested. He’s a tire repairman who lives in Marathon in a tent with his girlfriend, Florida Woman. According to the arrest report collected by flkeysnews.com, the fight broke out on 82nd Street around 3pm. 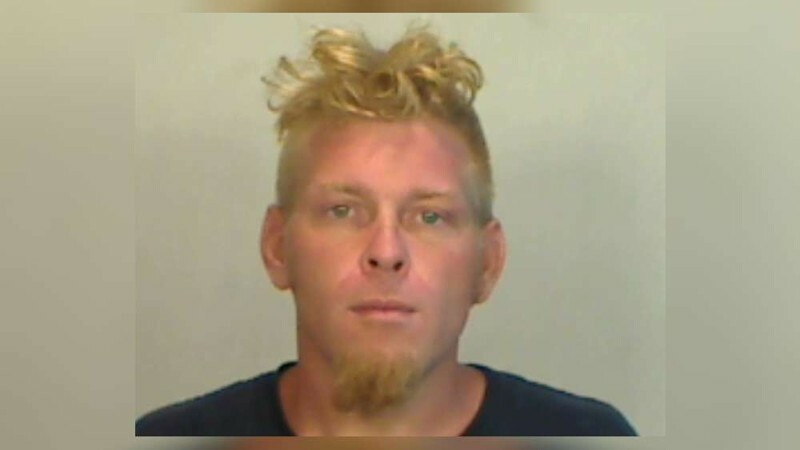 Charles Antrobus, who was on the receiving end of the machete attack, told cops that they were supposed to be working on a roof together but started arguing “about the victim unplugging the power to the suspect’s tent,” where him and and his girlfriend live. “Stop plugging your cord back in!” said Charles to Florida Man Joshua, not verbatim. Cops showed up and the attacker denied everything. His girlfriend even said that it was Charles, the victim, who had the machete in the first place. Eyewitness accounts discredited those claims. Joshua Lee Meadows was charged with with two counts of aggravated battery with a deadly weapon.